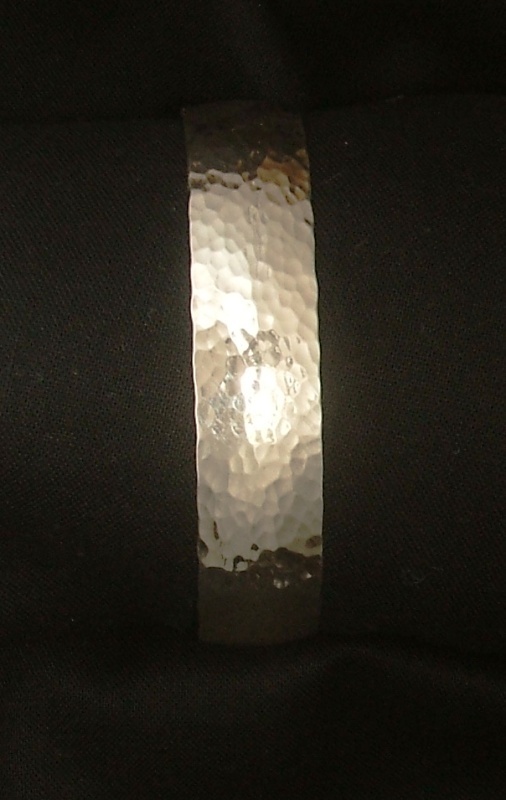 Marshall Hansen Design sterling silver patterned cuff bracelets are made in my studio, are about 6.1 inches long, 2 1/4 inches wide, 1 3/4 inches tall. 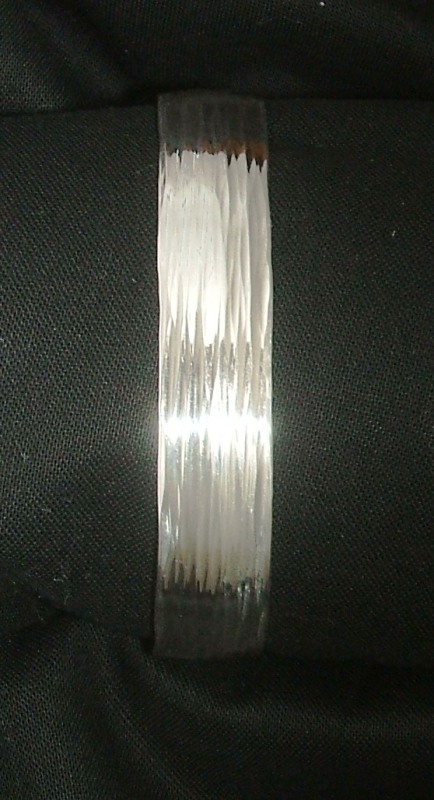 The width of the silver is 1/2 inch. 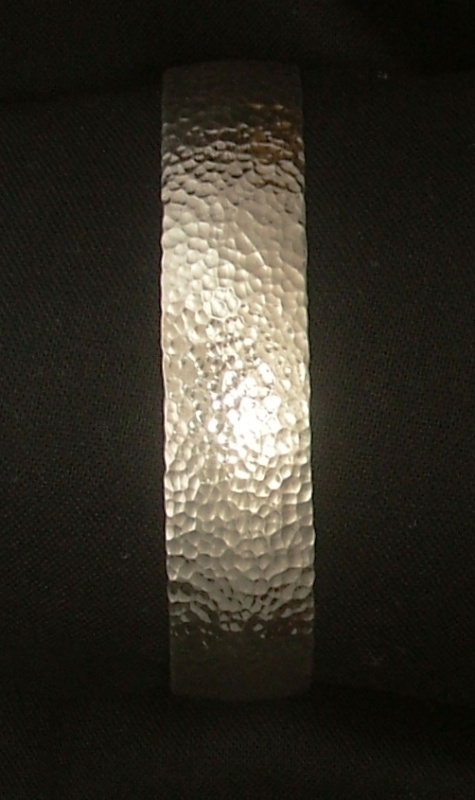 This entry was posted in Bracelets and tagged art metal, bracelet, cuff, for sale, hand made, metalsmith, silversmith, sterling silver. Bookmark the permalink.